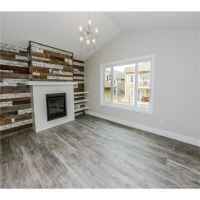 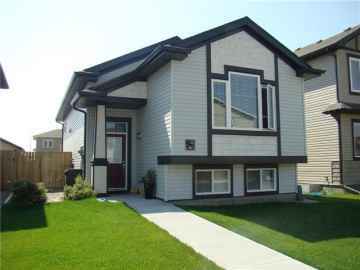 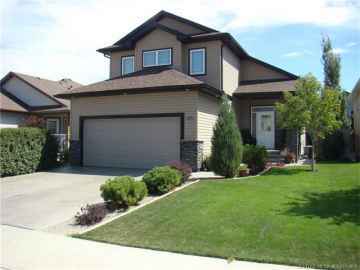 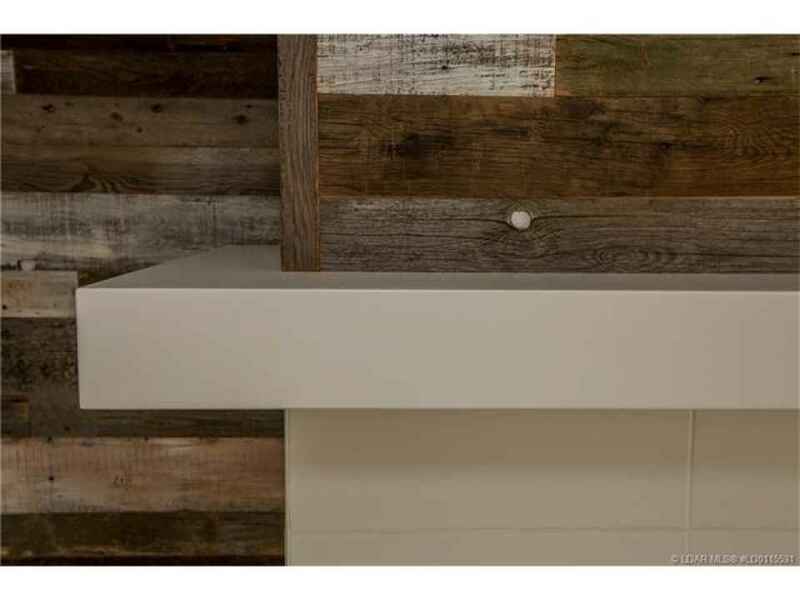 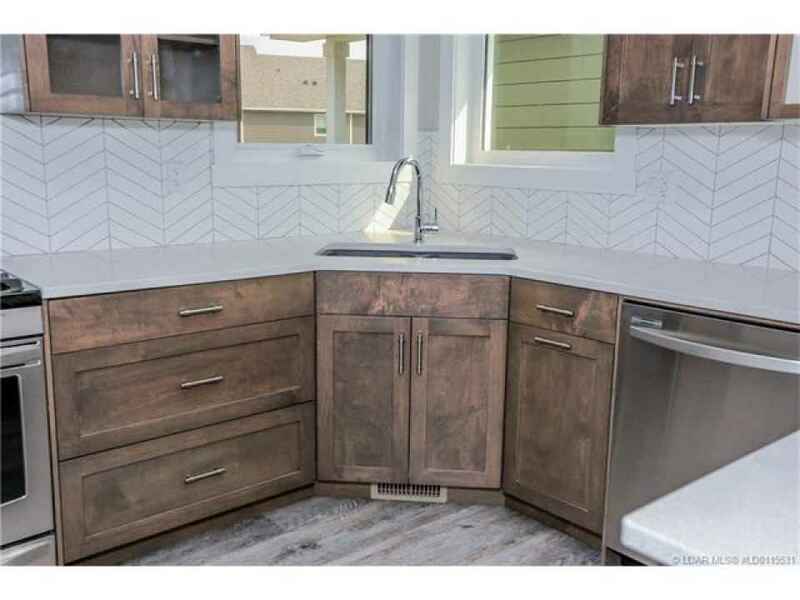 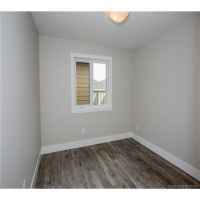 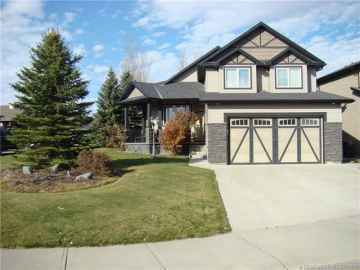 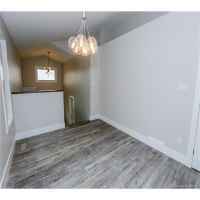 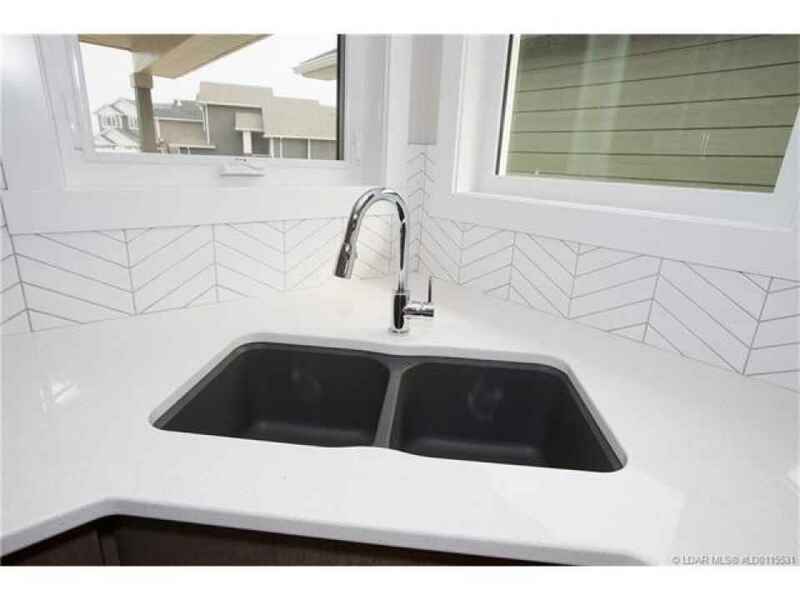 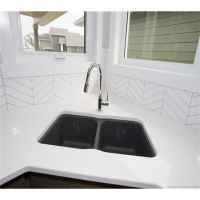 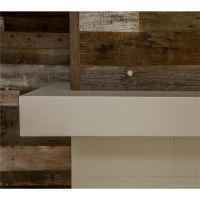 A 'Real Looker' by Empire Homes of Lethbridge. 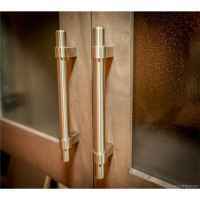 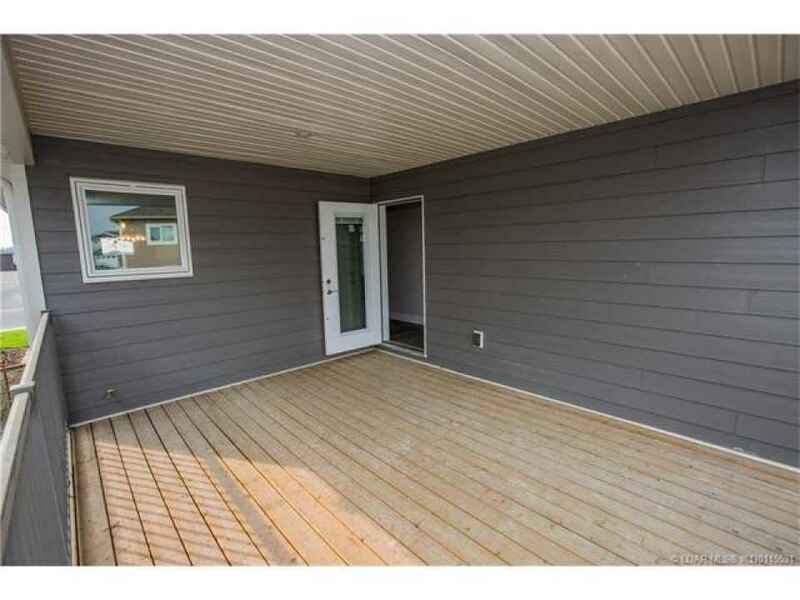 Quality construction and tastefully developed throughout. 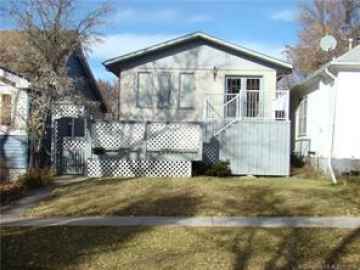 1293 sq. 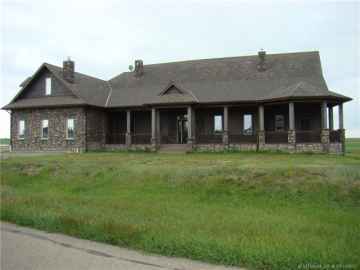 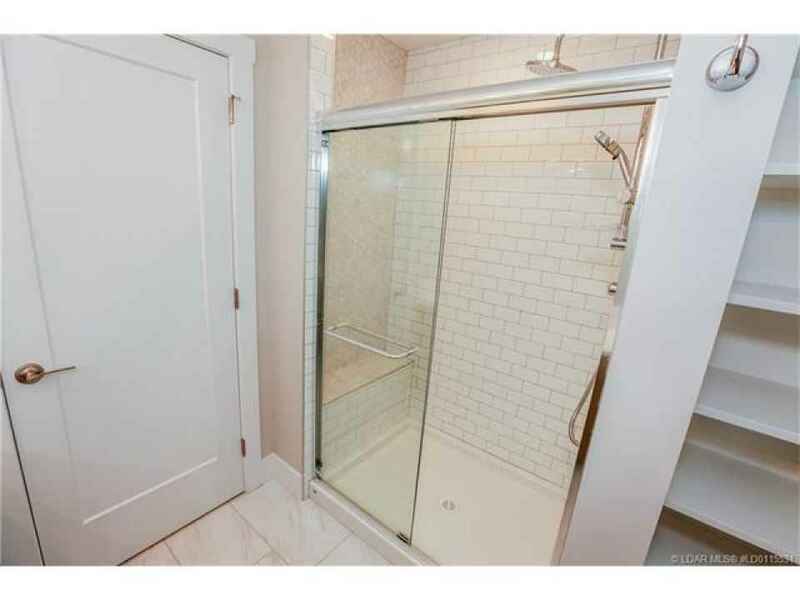 ft. bi level with 4 bedrooms and 2.5 bathrooms. Sunshine flows right from the big bright entrance throughout the main floor. 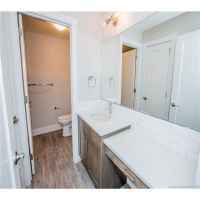 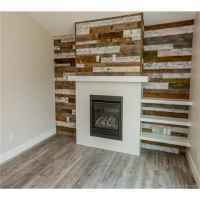 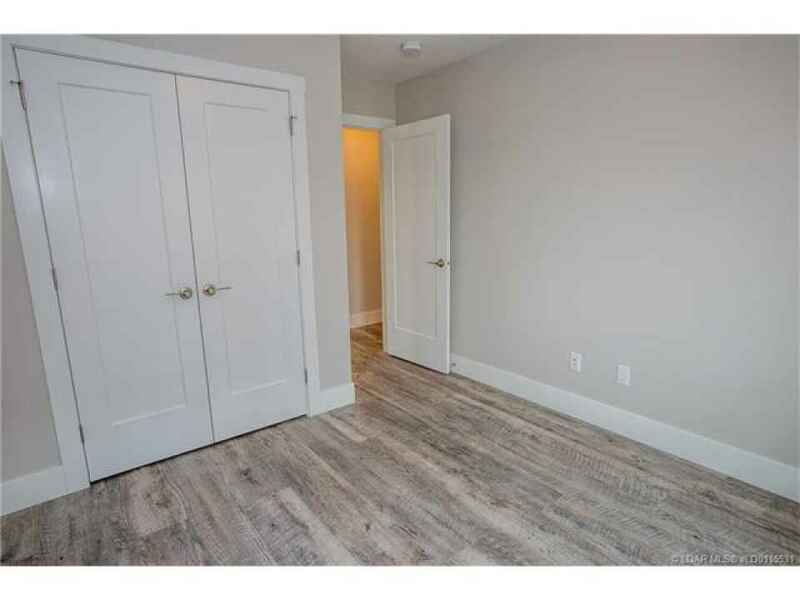 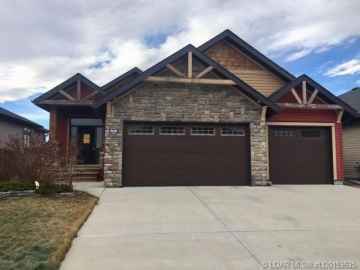 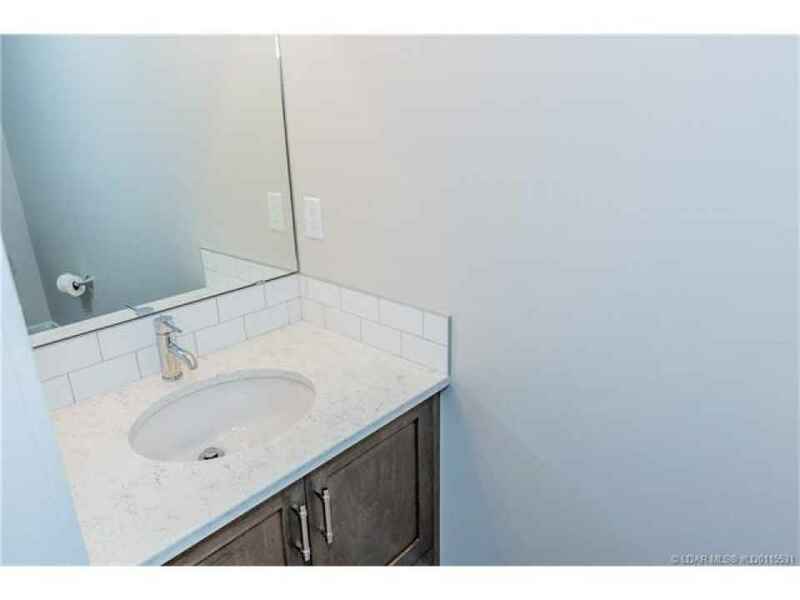 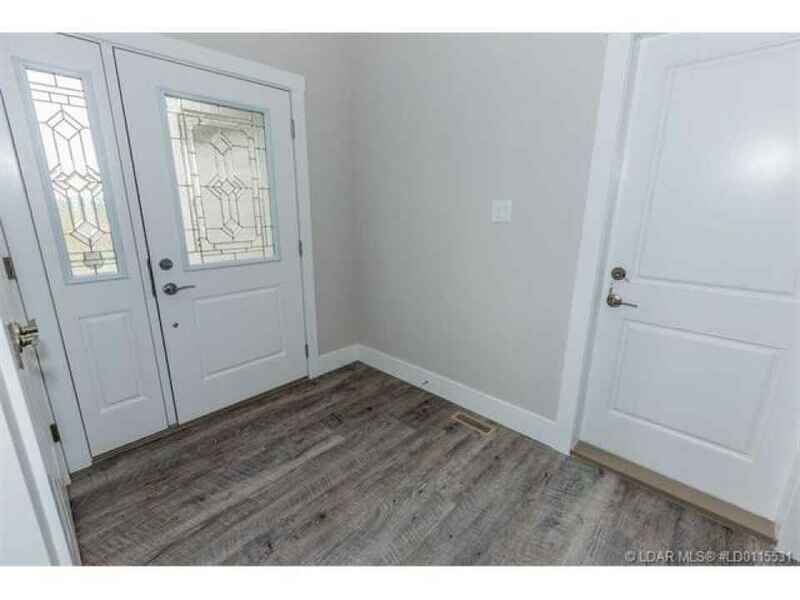 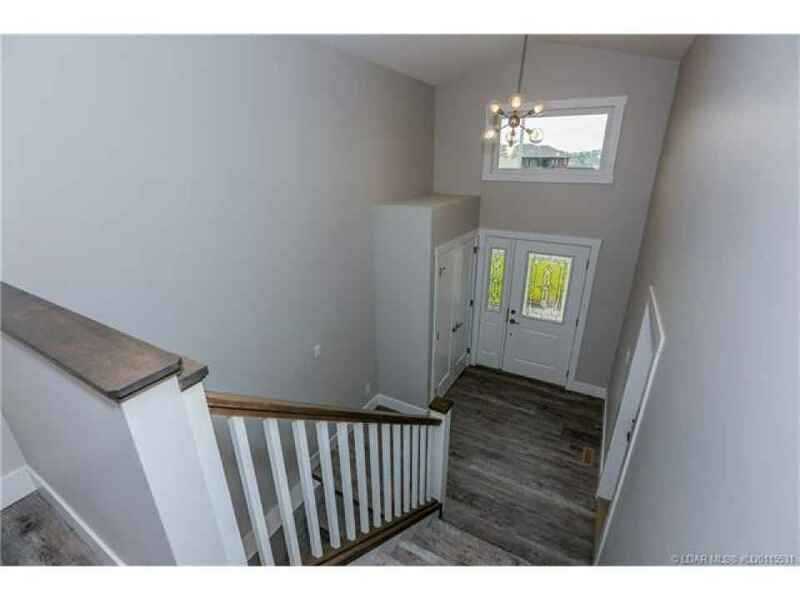 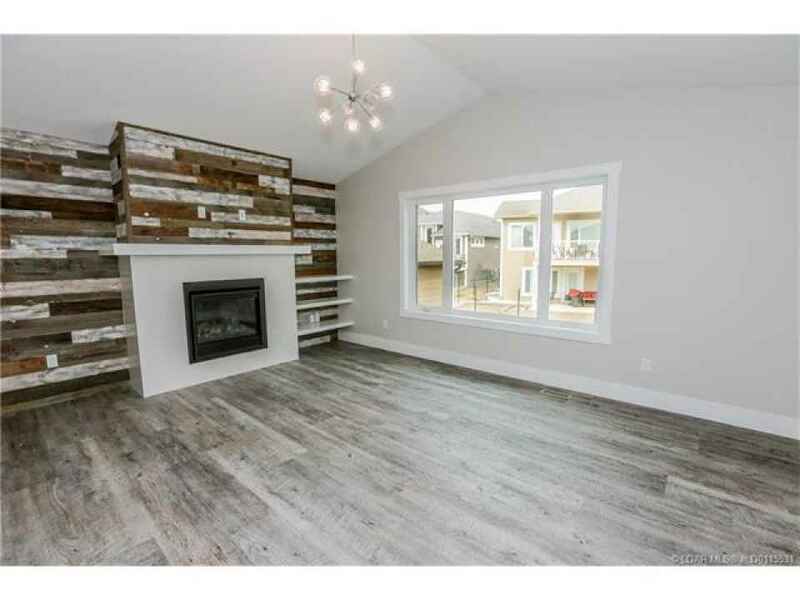 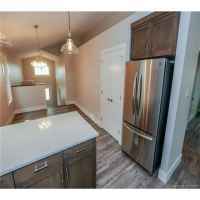 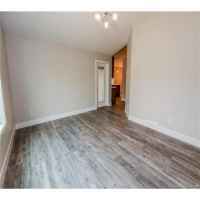 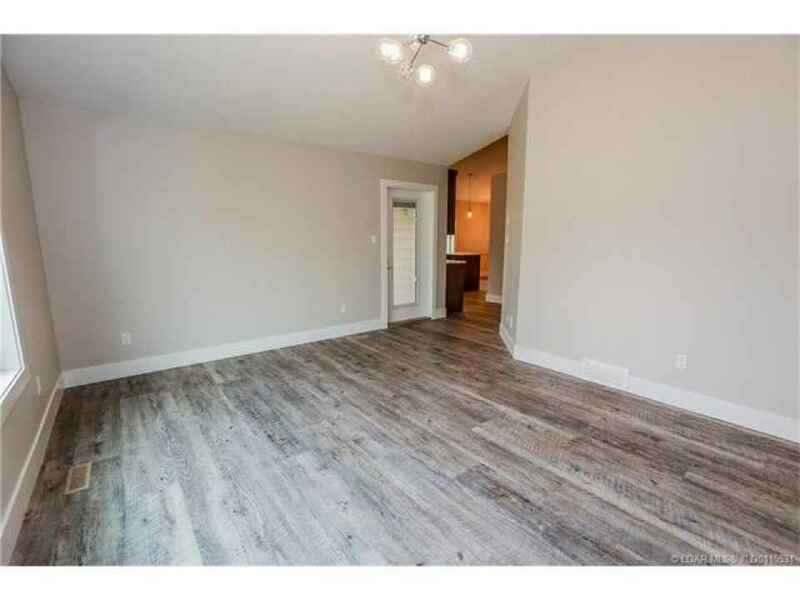 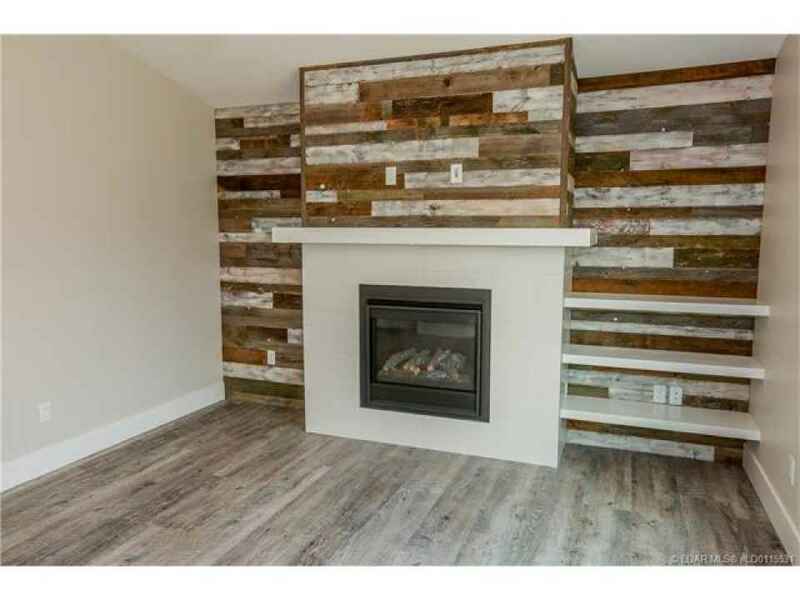 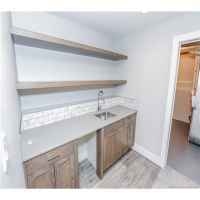 Upstairs features 2 bedrooms, ensuite bath, quartz countertops, stained maple cabinets, full tile backsplash, vinyl plank flooring, and a very enjoyable living room w/ fireplace & barn board feature wall. 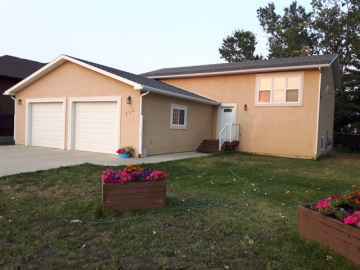 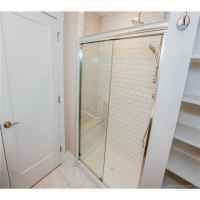 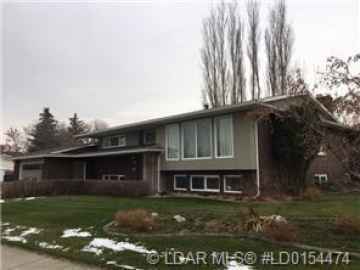 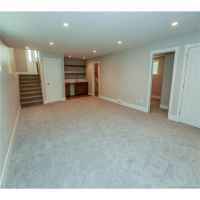 Lower level has 2 very generous size bedrooms, 4 pc bath and 23x16 family room with wert bar. 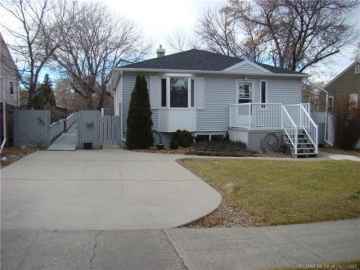 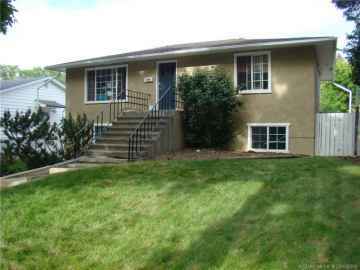 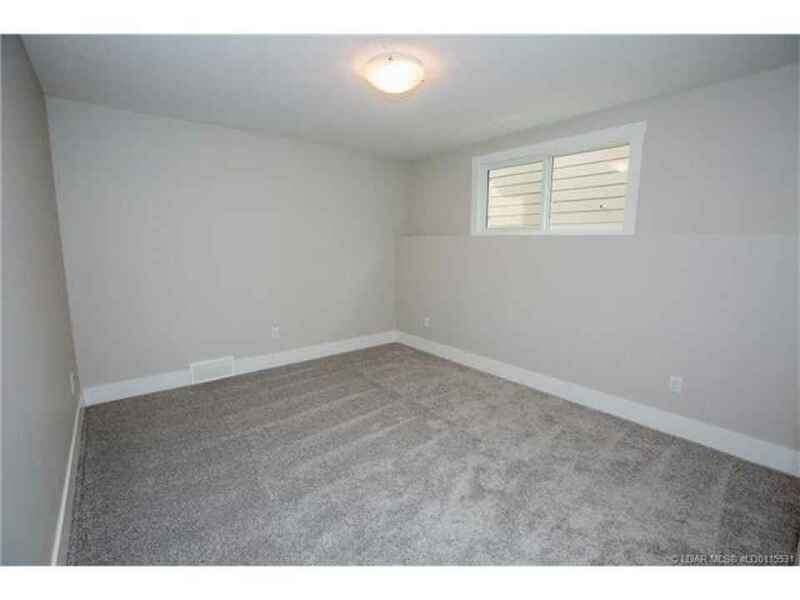 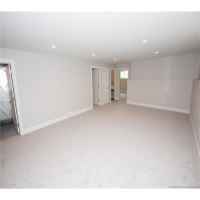 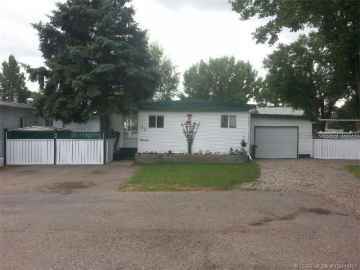 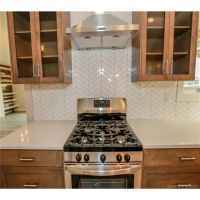 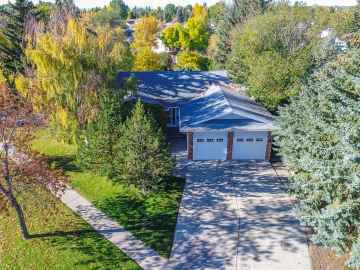 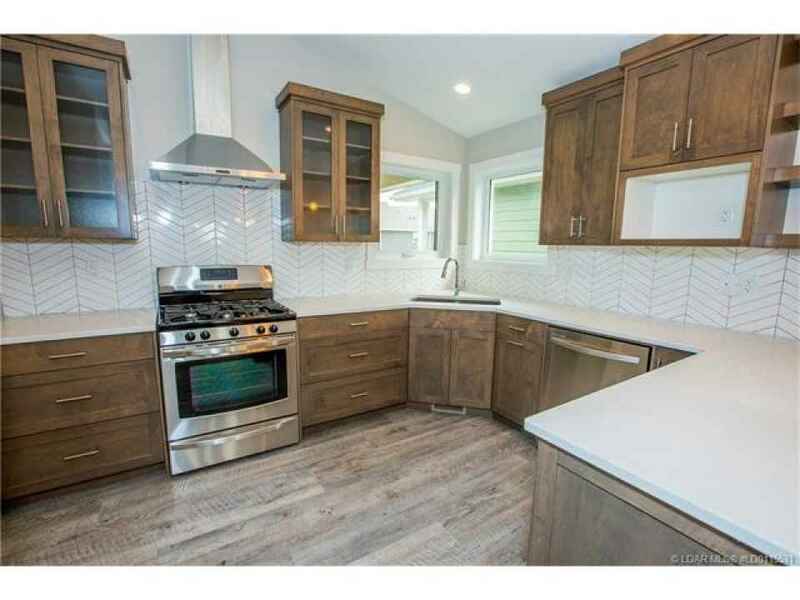 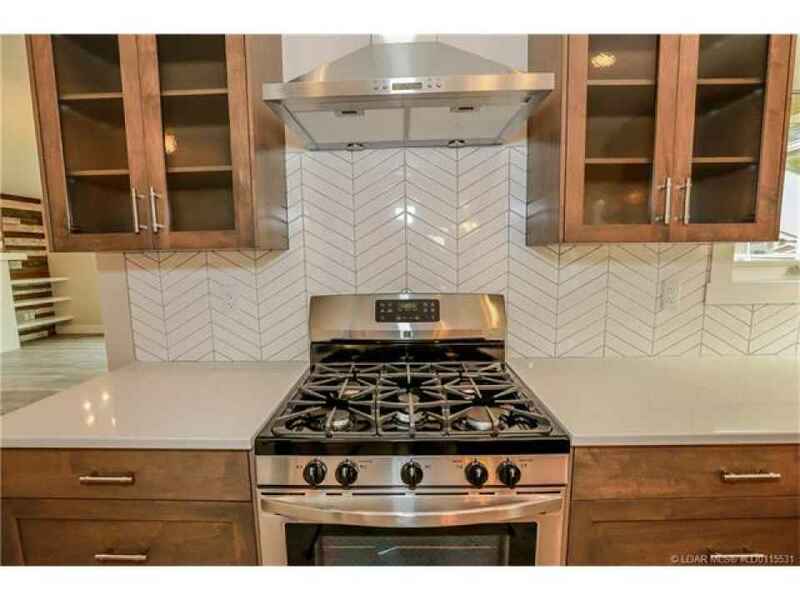 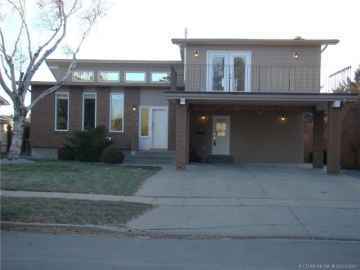 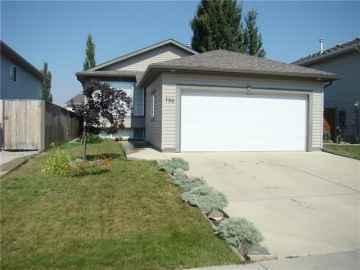 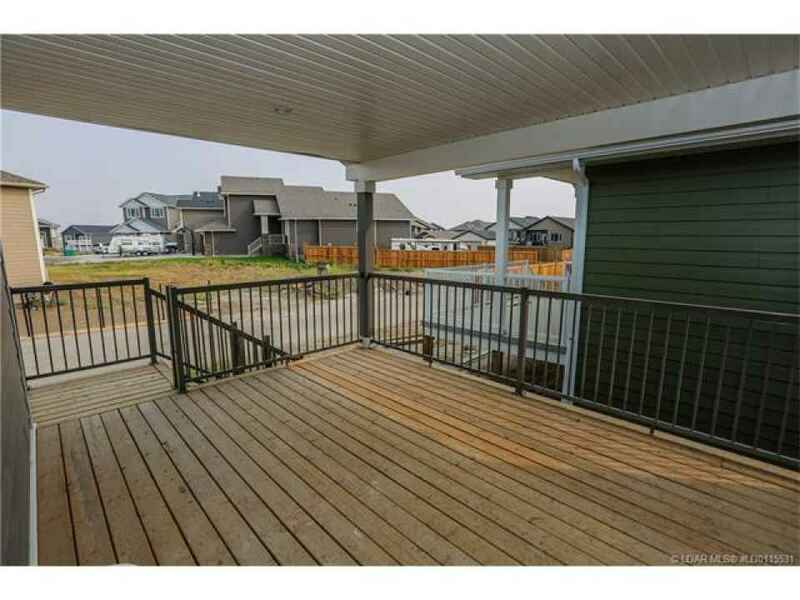 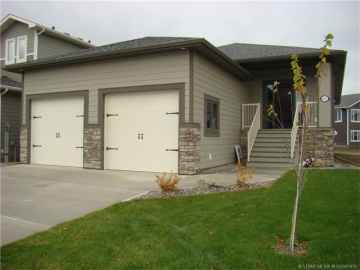 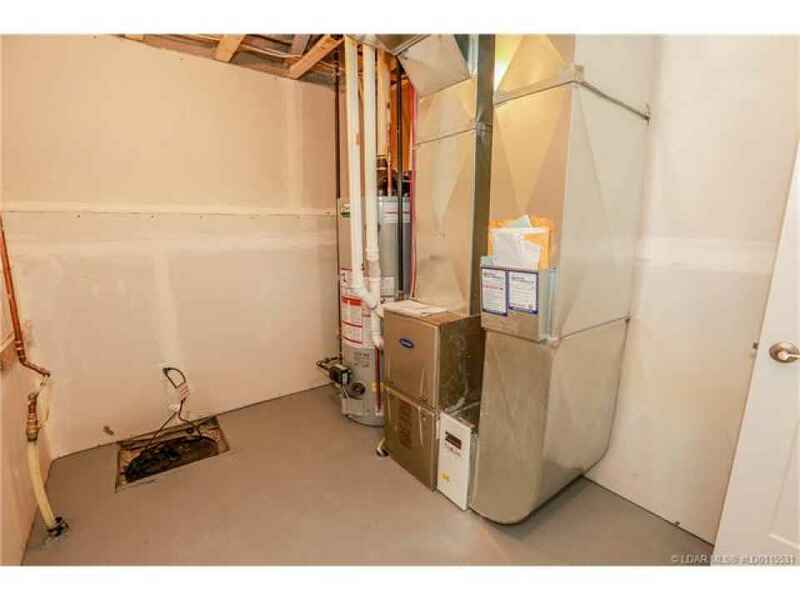 Double front parking, finished double attached garage w/gas RI. 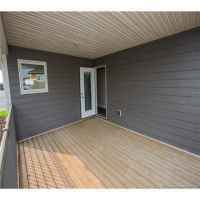 Covered 12x16 deck w/gas RI and Hardi board exterior. 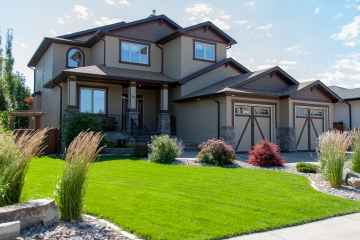 'Truly a well thought out home'! 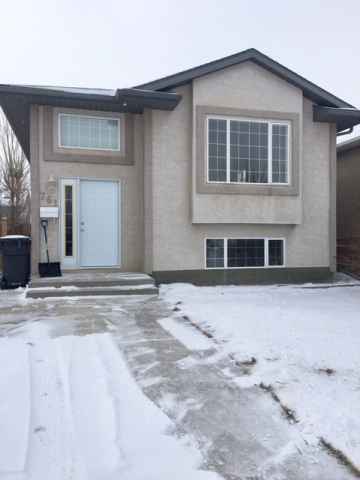 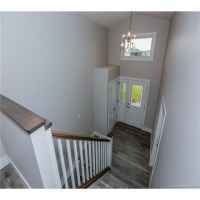 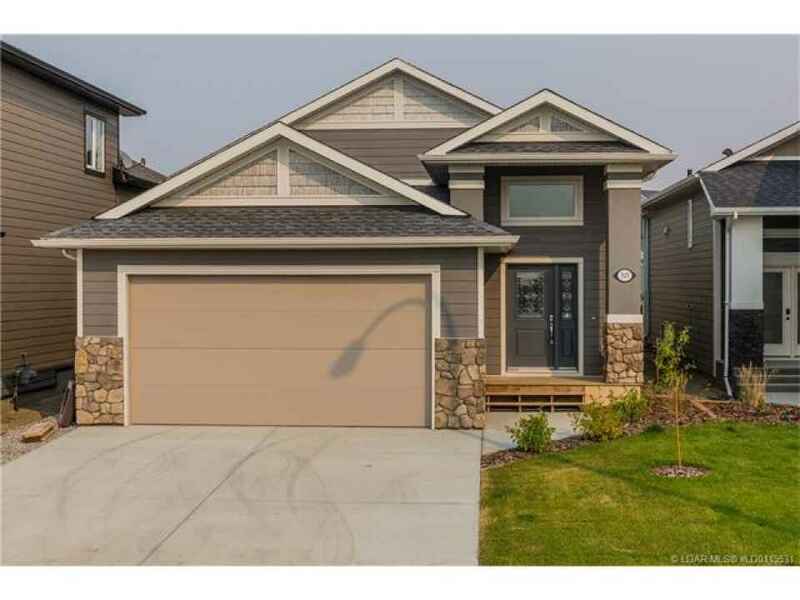 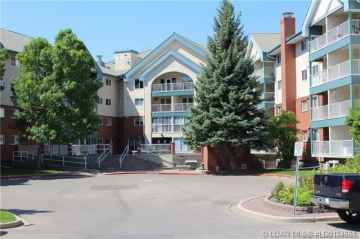 Call Brad Cook at sutton group - Lethbridge at (403) 320-6411 today for more information.